Often times, people will hold on to an investment property, even if there are better places they could put their money. There is no rule saying you need to keep a property! In our latest post, we will help you determine when to sell your investment property in Memphis ! How much is the property bringing in annually? Not just month to month, by over the course of a whole year? When you look at this way, you can better account for vacancies, repair costs, and maintenance expenses. You can just look at one month of rental income and assume it will be that way for 12 months straight. You can utilize the 1% rule to ensure you are charging enough rent. The 1% rule states that you should be charging 1% of what you paid for the house in rent each month. So if you paid $100,000, you should be charging $1,000 for rent. If you aren’t hitting these numbers, you might want to think about selling your Memphis investment property. Have you had a string of bad tenants in the house? There is likely a reason why they are attracted to your property. Maybe the house is in a bad neighborhood, or there is a defect in the housekeeping you from charging a higher rent, which would hopefully weed out some of the bad tenants. If it’s the location, it might be time to sell and reinvest in a better area. If it is the house’s condition, you can remodel or opt to start again with a new property in the Memphis area. 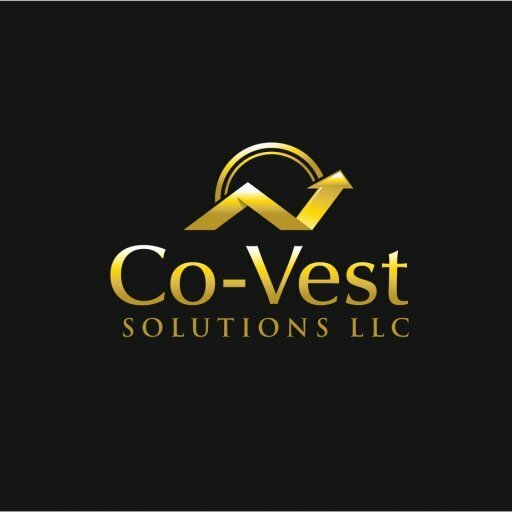 If you want to sell your property, give Co-Vest a call to find out how we can help you. We offer many solutions for investors who want to liquidate some of their assets in the Memphis area.